Parties. Events. Craft & Vintage shows. Weddings. Photography passes. So much more! The 181 Ranch has unmatched scenery! With over 200 acres to explore, ponds, mature trees, a vintage truck, arenas, a large barn…it is a photographers DREAM! 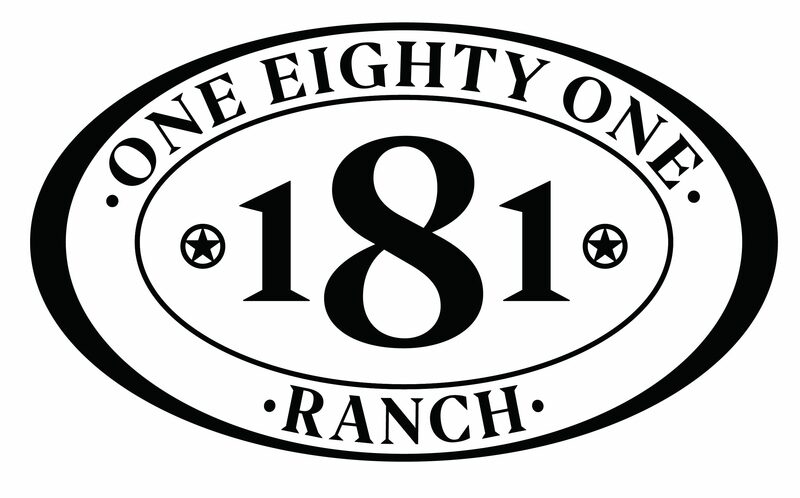 Your clients will love their one of kind pictures taken at the 181 Ranch! Perfect for families, brides, children, seniors, you name it! Do you offer yearly passes? Hi! Not at this time. We just offer daily passes. I also would like the same information, if possible. My boyfriend and I are looking for a perfect location to get our pictures taken but I’m not sure how long it will take. I would like some information about your photography passes. How much time is allowed for one pass? Is it one shoot or can I arrange for two shoots back to back? Is there a schedule for times? And what is your current availability? Can you send me the same information please? Also the truck pictured- is it on your property or was that something the photographer brought in? Hi Rachel! The truck belongs to us and is always on property. It makes a great photo prop! I’ll send you an email! How much time is alloted for the one time pass? Could I first set up an appointment to view the ranch before booking and how far in advance do I need to book a photo shoot? Hi Lesa! Thanks so much for contacting us! I will email you with some more information! Can you send me this info also? Thank you.